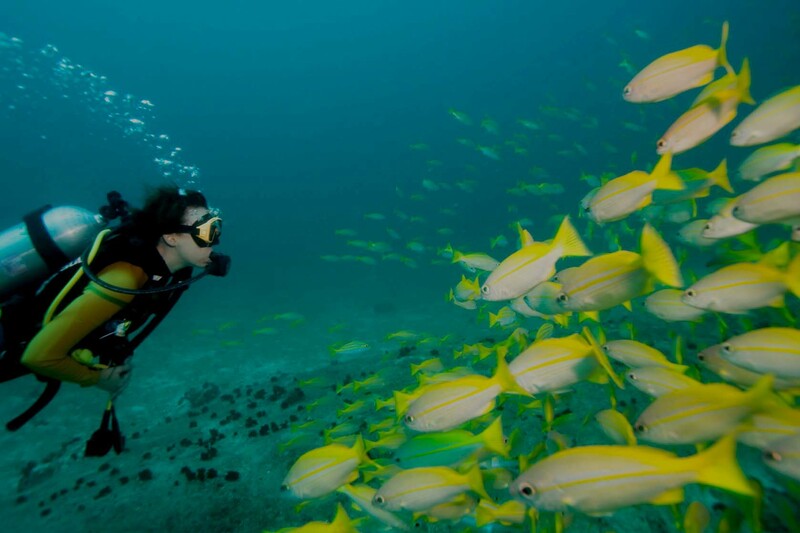 Either you're an experienced and qualified diver or if you're just curious about discovering the fascinating world of scuba diving, the Irene Palace Beach Resort is the right starting point for your underwater adventures! 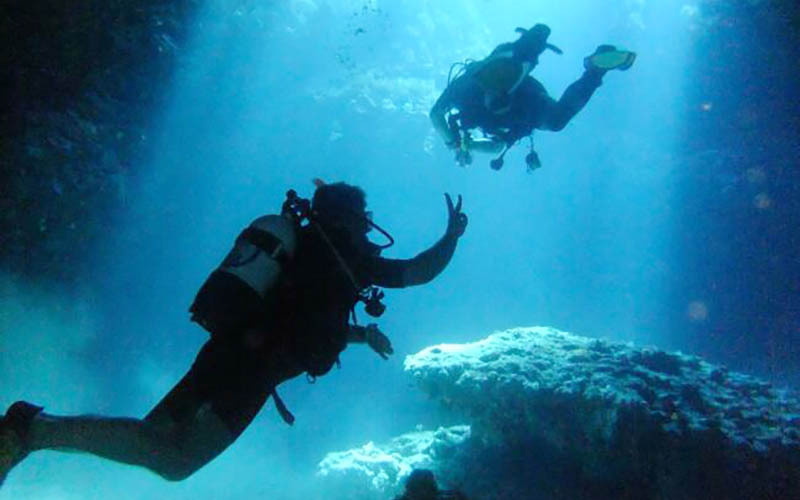 We've partnered with one of the best PADI dive centers of the Mediterranean to give you unforgettable moments full of fun and adrenaline, always in absolute safety. Our scuba diving partner is called Lepia Dive Center and the guys who run it are probably the most nice, cool, enjoyable and hospitable people of the island! We're sure you're going to love them! 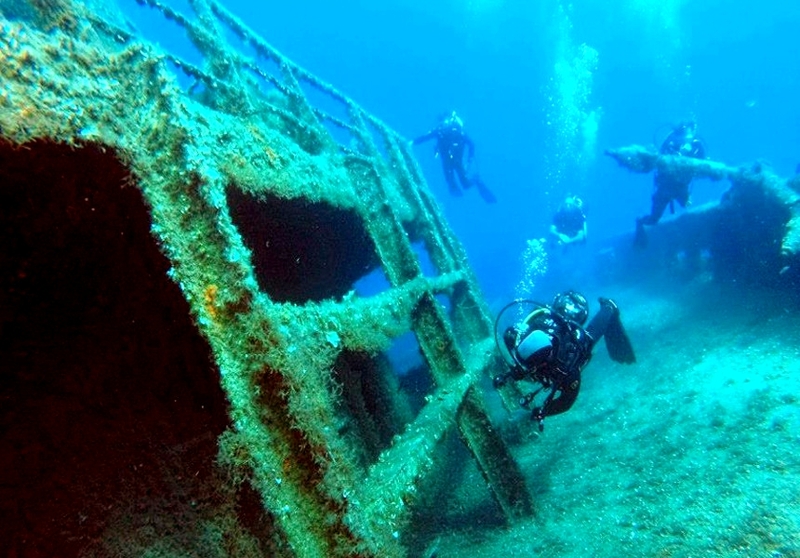 The Lepia team will introduce you to the Rhodian underwater world and guide you through, exciting wall dives at Pentanissos islet, spooky wrecks, like the Giannoula K Wreck and breathtaking underwater caves like the Cleobulus Tomb cave! Check their website at www.lepiadive.com for more details and pictures. 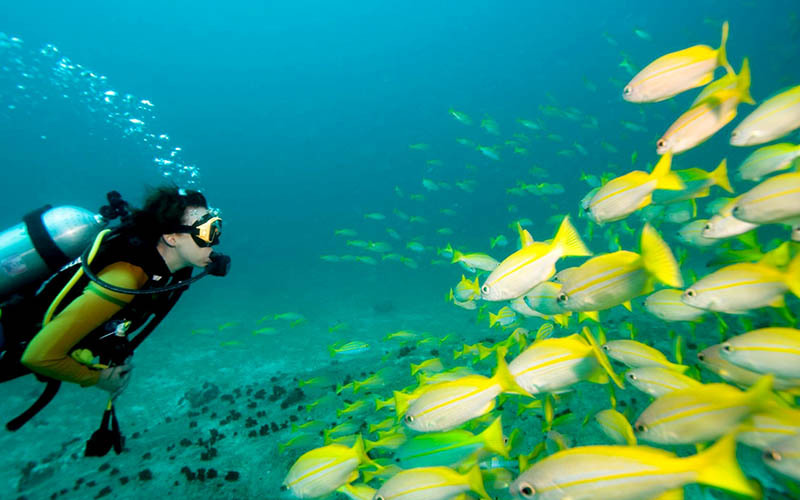 - Free transfer from Irene Palace to the Dive Center and to the dive sites and back again at the end of the dives. 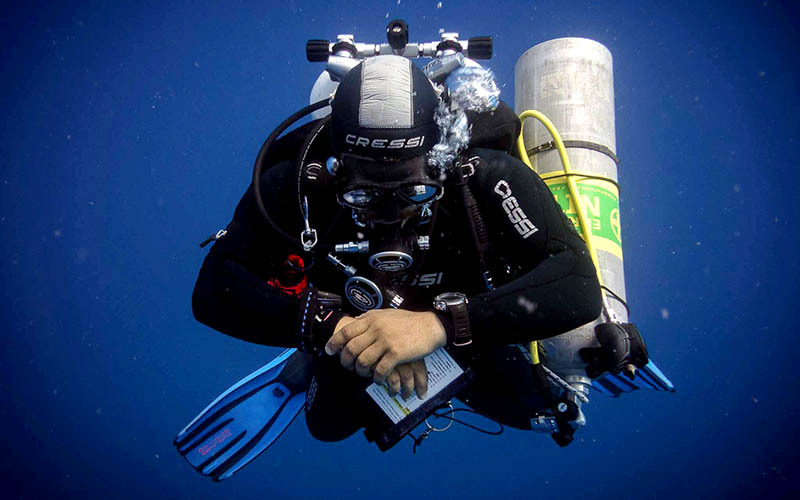 - Free scuba diving equipment for full-day dives. 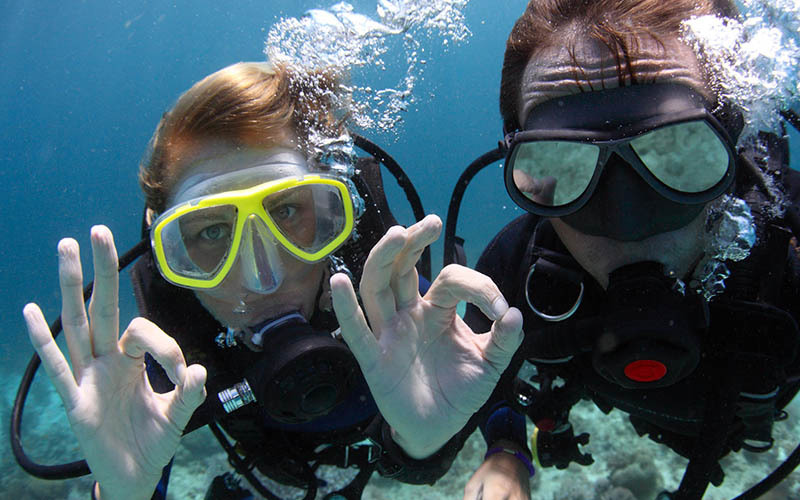 Dive with Lepia and Irene Palace and transform your holiday into an unforgettable adventure into the blue!